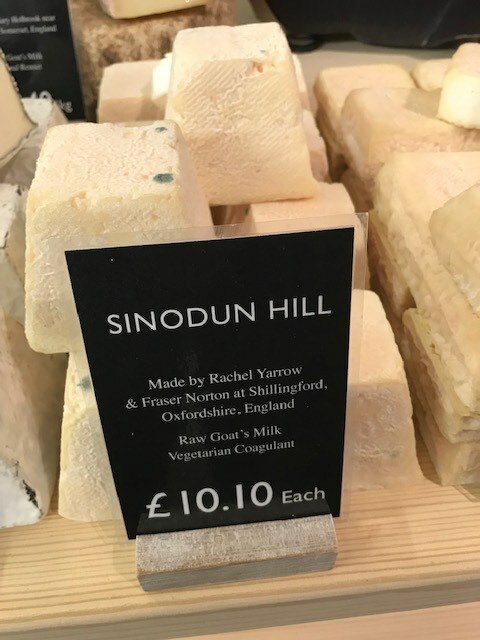 No need to wait until you reach Shilllingford in Oxfordshire to enjoy Sinodun Cheese with your picnic. 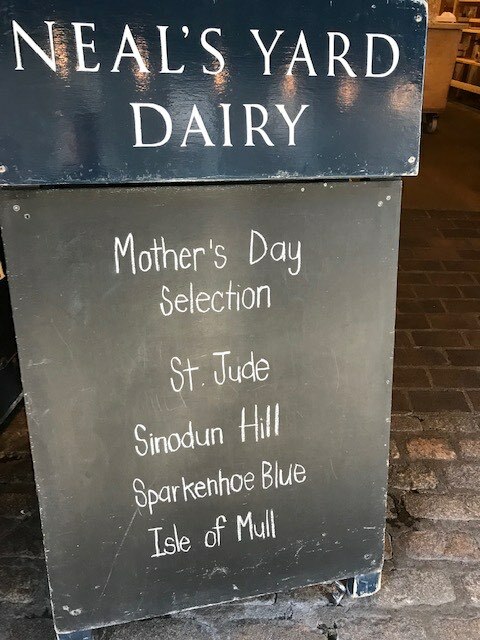 It is on sale this week at Neal’s Yard in Borough Market behind Southwark Cathedral. 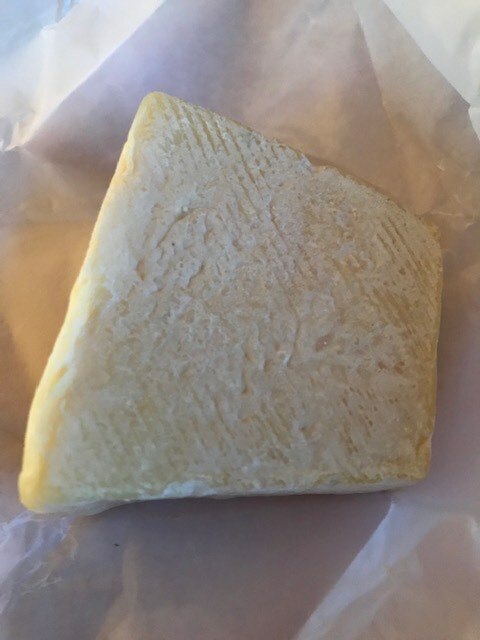 The prize-winning goats’ cheese is made by Rachel Yarrow and Fraser Norton of riverside North Farm below the landmark Wittenham Clumps which are also known as the Sinodun Hills. The twelve Anglo Nubian goats, known for their rich and creamy milk, graze on the right bank. Their hay is wildflower from the immediate area. The towpath, on the opposite bank, runs between Shillingford Bridge and the confluence of the Rivers Thames and Thame close to Dorchester Abbey. Rachel and Fraser at North Farm were featured on Countryfile this week. A bridleway runs through the farm which was once an early bed & breakfast for the newly opened Thames Path.